KiSS or KiDD affects newborns or children. “KiSS or KiDD Kinder” are children who show symmetry disorders induced by the joints of the cranio-cervical junction. 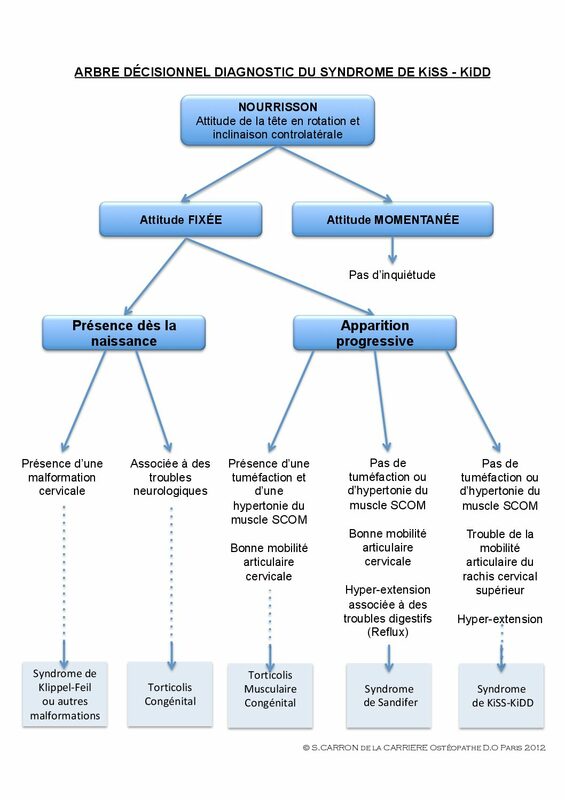 Unknown syndrome in France that leaves many parents alone to cope with their child’s disorders. Doctor in manual therapy and surgeon in Cologne. 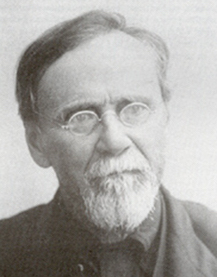 Dr. Heiner BIEDERMANN was Chief Medical Officer at the Surgical Clinic of the University of Witten / Herdecke. In 1988, he opened an orthopedic practice. Founding member and professor of EWMM (European Working Group for Manual Medicine). Disruption of symmetry, induced by the articular complex of the cranio-cervical junction, results in a loss of mobility of the joint between the first cervical vertebra and the base of the skull. Today the importance of good mobility of this joint is still too often forgotten or underestimated. 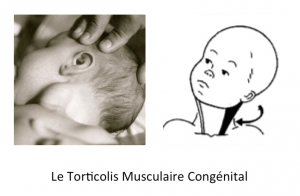 Wrongly considered as a Congenital Muscle Torticollis (TMC), it is important to understand the difference. 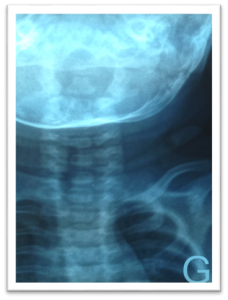 In the context of the KiSS – KiDD syndrome, we focus on the upper cervical spine. Note: the dysfunctions of the lower cervical spine are more of an adult, those of the upper cervical spine are more likely to affect the newborn and the child. This means that an adult with skull base dysfunction must be approached with great respect. The osteopath can not restore in 10 minutes what Nature has taken years to compensate. Each of these elements ensures the maintenance and stability of the joint. As a result, the mobility of the cranio-cervical junction is hampered. 3D ANIMATION TO EASE ANATOMY LEARNING AND EDUCATION. In other words, KiSS-KiDD children suffer from a loss of mobility of the joint between the base of the skull and the first Atlas cervical vertebra. Their bodies will adapt to this loss of mobility. However, some of them have an association of symptoms of KiSS type I and II, so they are KiSS type I.II. From 2 years old, we talk about KiDD Kinder. KiDD refers to dysgnosia (disturbance of perception) and / or dyspraxia (clumsiness) induced by the joints of the cranio-cervical junction. KiDD Kinder, are former KiSS Kinder that have not been detected earlier. Most of the time, not all symptoms are present. When caring for KiDD children, it is important that children have been seen by a doctor to rule out any other diagnostic path that would require medical attention. 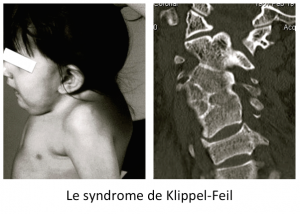 Klippel-Feil syndrome (SKF) is characterized by a lack of segmentation of the cervical somites, resulting in congenital fusion of the vertebrae, visible radiologically. Prevalence is estimated at 1 in 50,000. It is often associated with the classic clinical triad including a low posterior hair implantation, a short neck, and a limited range of neck movement. Congenital Muscle Torticollis (CMT) differs from Congenital Torticollis by a progressive appearance of symptoms in the first weeks of life whose clinical characteristic is the presence of persistent swelling (olive) in the Sterno-Cleido-Occipito-Mastoidian muscle (SCOM) and the absence of an associated medical condition. Sandifer (SS) syndrome is defined as a paroxysmal dystonia* type movement disorder occurring in association with gastroesophageal reflux disease, and/or the presence of a hiatal hernia. *muscle tone disorder characterized by involuntary muscle contractions responsible for abnormal attitudes. 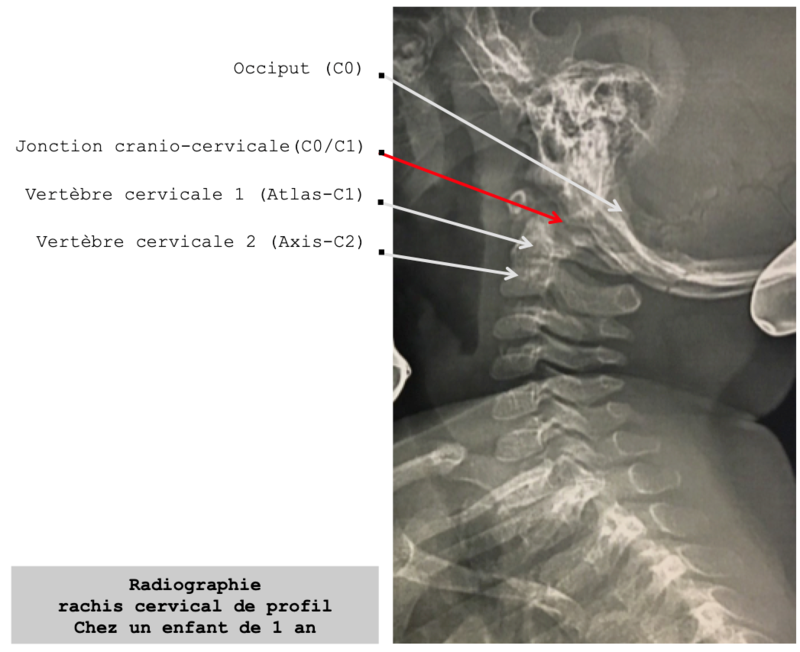 The Congenital Asymmetric Pelvis (BCA) is described by Seringe, Bonnet and Langlais, in the article The congenital asymmetric basin: clinical, radiological and evolution study  as the basin equivalent of a torticollis at the neck. This means that the child has an asymmetric posture of the lower limbs. One of the lower limbs cannot be moved closer to the centre line. There is a muscle retraction of the homolateral hip abductors at the leg, a retraction of the contralateral hip adductors at the leg. Echography differentiates it from congenital hip dislocation. Hip dislocation (LCH) has been known since ancient times. It was a common condition that was unevenly distributed among the world’s population. It affects the female population more frequently, certain conditions of life before and after birth favour the development of CHL. 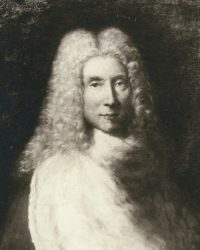 It is common to say that LCHs are more frequent in the Brittany, Creuse and Eastern regions. Clinical signs of suspected congenital hip dislocation are identical to those of the asymmetric congenital pelvis but often associated with a cracking hip. Ultrasound makes it possible to differentiate it from the asymmetric congenital pelvis. However, it is never mentioned that the child can simply have a dysfunction of the articular mobility of a vertebral stage. It is possible and it is what we call KiSS syndrome. In fact, KiSS is a blockage of the cranio-cervical junction, i. e. the first joint between the base of the skull and the first cervical vertebra. This joint dysfunction results in a postural adaptation of the whole body. In keeping with the osteopathic concept, Sutherland used the following metaphor when referring to an Anglo-Saxon saying:” As the twig is bent, so is the tree inclined ” which could be translated as : ” As the young shoot is curved, the tree bends “. We then understand the interest of early osteopathic management of these children. In this case, the head is rotated right and tilted left. Ligaments and muscles in the suboccipital region are under stress, resulting in muscle spasm. The cranio-cervical junction is impacted. When the skull is dysfunctional, the centre of gravity is changed. There will be negative effects on the neurological and vascular structures of the base of the skull and neck. In particular, structures near the musculature will be under stress. The vertebral arteries and first cervical nerves protrude from the posterior part of the occipito-atlantoid ligament. It is very likely that this ligament and others cause irritation of the neuromuscular system in KiSS syndrome. Similarly, suboccipital ligaments, spinal erector muscles, small and large oblique, sternocleidomastoid, scapula elevators, trapezius, scalenes (especially anterior scalens) are involved in this situation. Through the inclination of the skull, and the tensions of the muscles of the cervical spine, the pelvis will be positioned on one side to compensate for the imbalance of the body. The pelvis pulling on one side of the spine will tilt the spine, causing a contraction of the back muscles on one side, and creating the opisthotonos. False hip subluxation may be the result. The corrective technique of KiSS syndrome leads to a normalization of C0/C1 subluxation. This also harmonizes the adaptive phenomena seen above. The reharmonization process, after the correction of the C0/C1 subluxation, must include the reharmonization of all fascias.